When one of our representative was busy covering Honda Accord’s launch in Delhi, Mahindra was conducting a press conference in Mumbai which was scheduled to share company’s future plans and they have let out quite a few revelations which should set the balls rolling for the brand. Apart from the BSA/Jawa acquisition and its products (we are creating a separate article for that), Mahindra officially announced that they have shifted their focus on “premium niche” segments. Immediately this brings us to the Mojo, company’s most successful brand or let me say, the only successful product till now! They announced that there are four new variants of Mojo under works which will be launched subsequently in a span of 2 years from now. They specified that they intend to create adventure, street and cruiser models on Mojo’s platform. This is apart from the ABS variant (which we hope is coming the earliest and probably they may not be counting it as a new variant) and a cost-cut version which was spied testing recently. 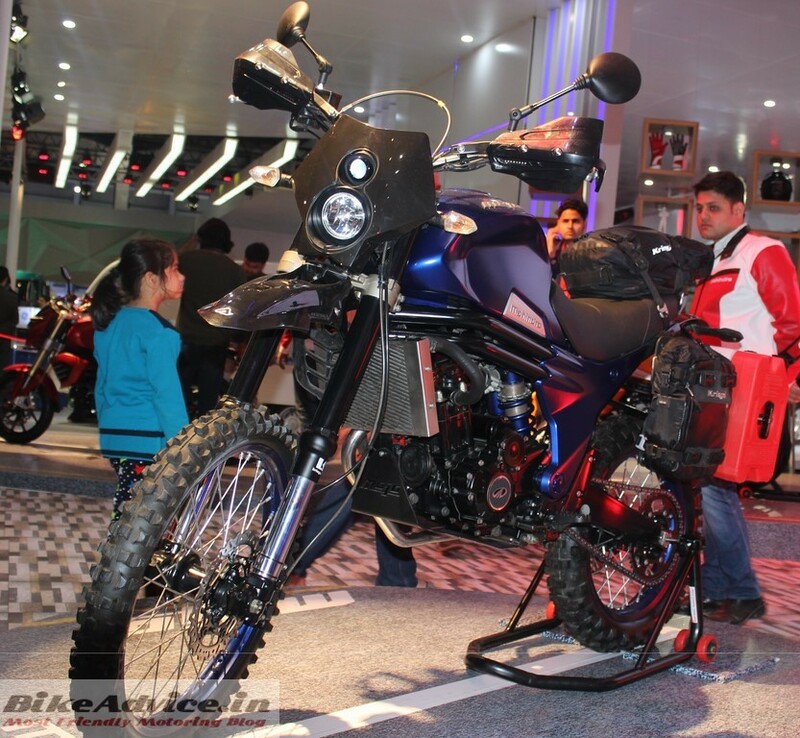 Mahindra has been showcasing different variants based on Mojo at various auto events like the Scrambler and Adventure versions of the Auto Expo 2016. So, there is a possibility that they may launch one or two of these as production models with some changes. They also confirmed that they will continue to highlight Mojo in marketing as well as focus on the brand in product investment. We are not 100% sure if this statement means that there will be no 100-125 cc motorcycles from Mahindra in the coming couple of years. It better does! Finally, Mahindra’s strategy has started to make sense as I was always a believer of the fact that only top-down approach would have suited them the best. 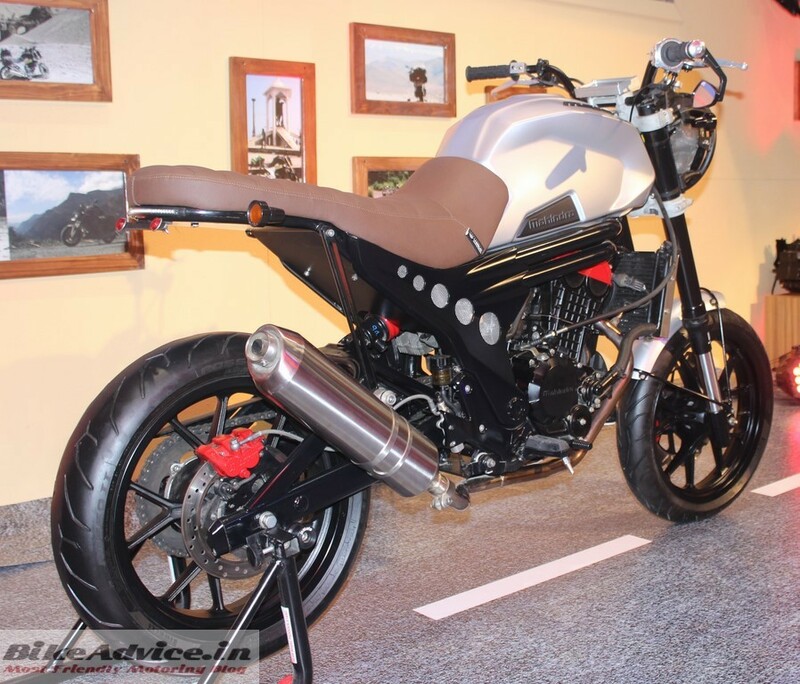 Nonetheless, as I decipher it, like some other popular motorcycle brands – there will be a single brand Mojo which will spawn different motorcycles (variants) and yes, they did specify that there will be a ‘wider price structure’ which goes with my understanding. There are four new Mojo variants under works. 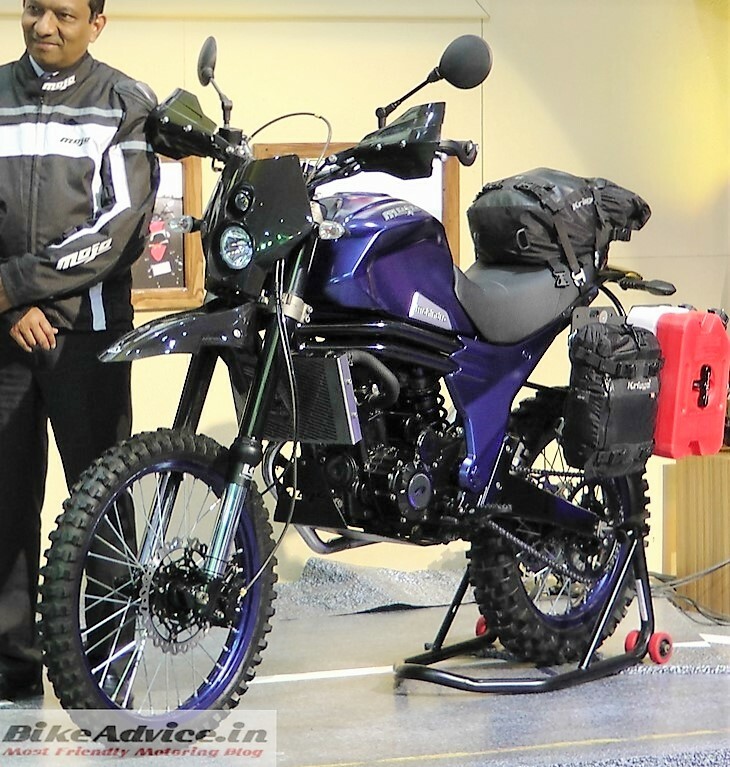 Apart from the current tourer, they intend to make “adventure, street and cruiser” versions. All these variants will be launched anytime between now and coming two years. Focus would be on the Mojo brand in promotion, marketing and product investment. This may also mean that there will be no smaller 100-125 cc motorcycle from them in the coming two years. However this is unconfirmed. The current models – Gusto, Centuro and others will continue to be made at Pithampur Madhya Pradesh.